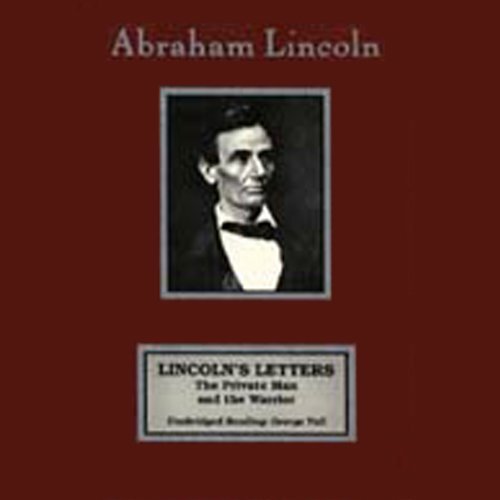 Showing results by narrator "George Vail"
This collection of Lincoln's letters gives us a glimpse into the inner self of a great American president. After a brief autobiography, the letters appear chronologically, beginning with his courtship and early political life and continuing into the presidency. 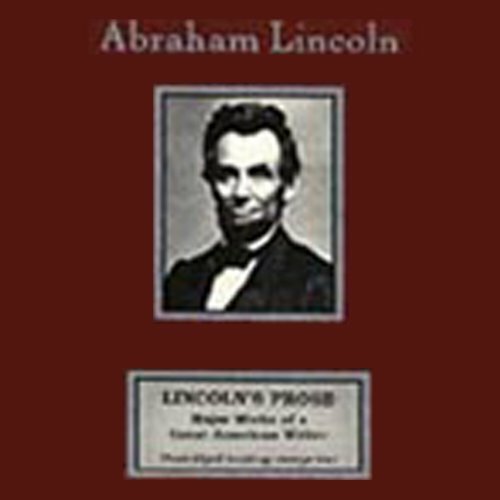 We think of Lincoln as a great president, but he was also an eloquent and expressive writer and speaker. The superb performance by George Vail conveys Lincoln's depth of thought and feeling through these extraordinary pieces of literature.